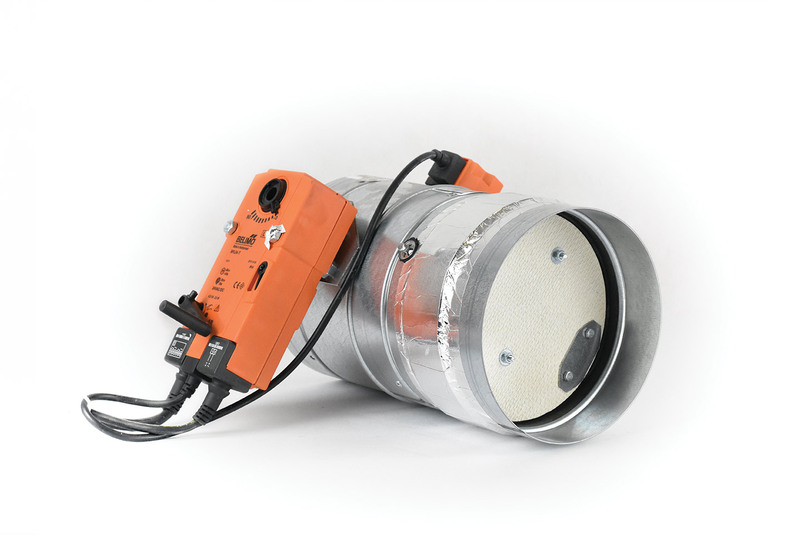 Fire dampers KTM type are applicable for installation in the general ventilation systems as the fire barriers, separating the building zone covered by the fire from the remaining part of the building (normally open). They main task is to prevent fire, temperature and smoke spreading. 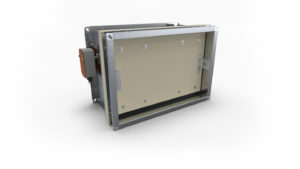 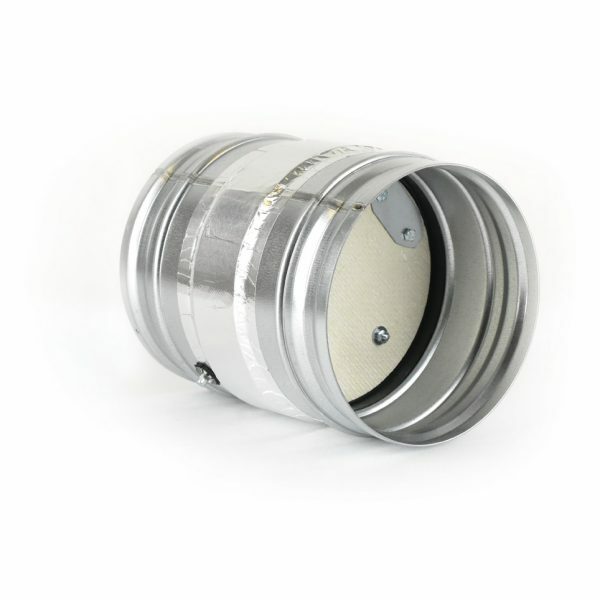 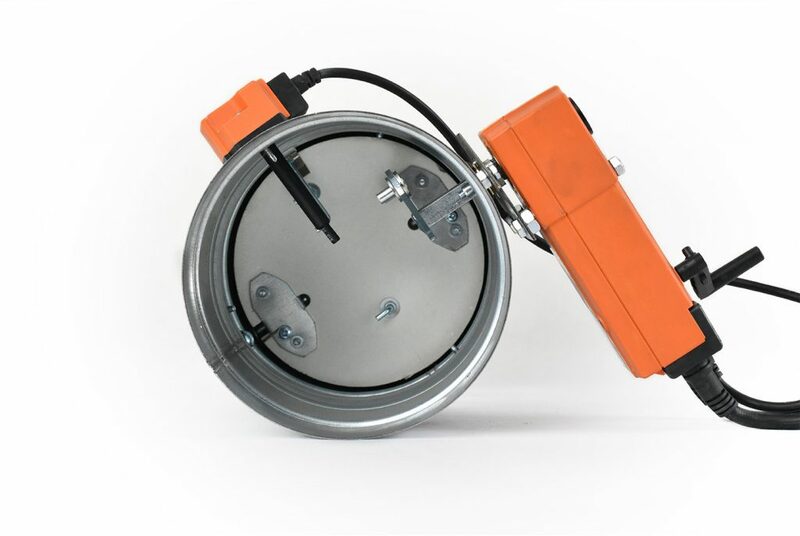 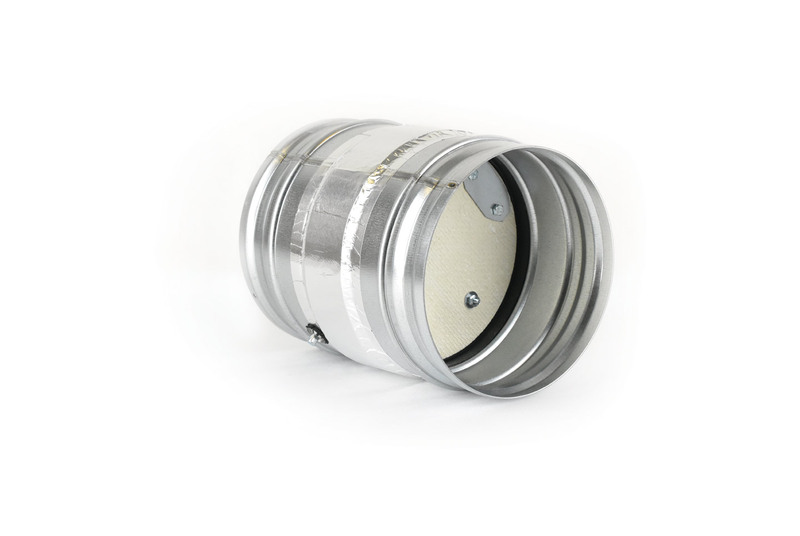 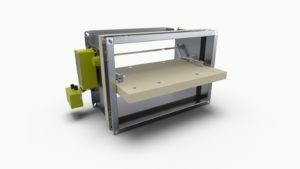 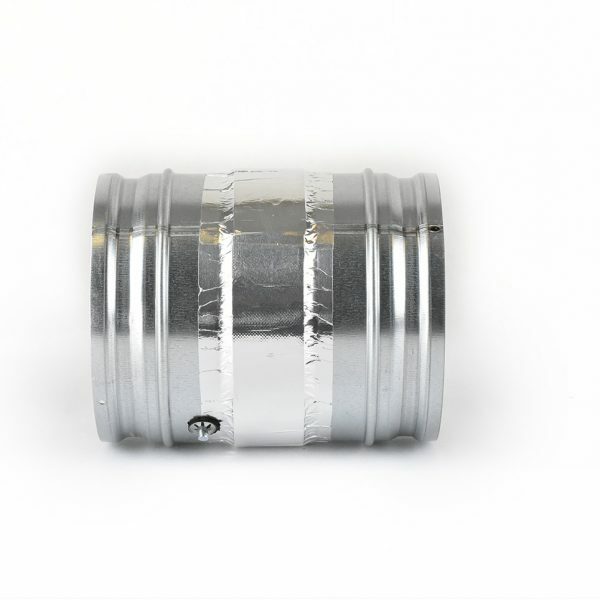 These fire dampers are intended for installations in horizontal (walls) and vertical positions (ceilings) independently to its axis turning position (with the axis angle 0 ÷ 360°). 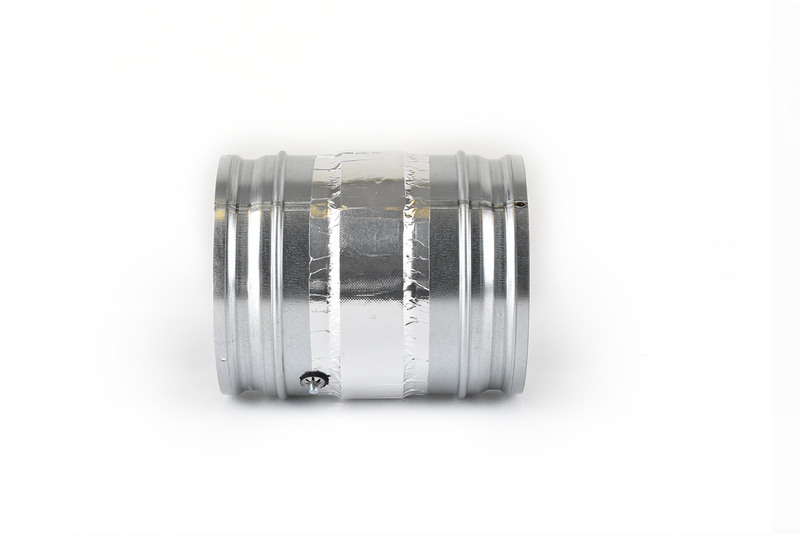 These fire dampers are EIS120 classified, which means that they meet the criteria of; tightness, fire and temperature resistant for not less then 120 minutes. 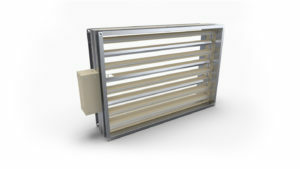 They can be installed also in building partitions with lower fire resistance classification then EI120. 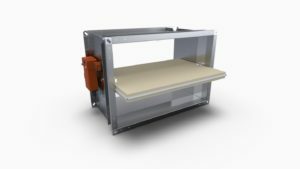 In such application of the fire damper its fire resistance is equal to the fire resistance class of the building partition with smoke tightness criteria maintained. 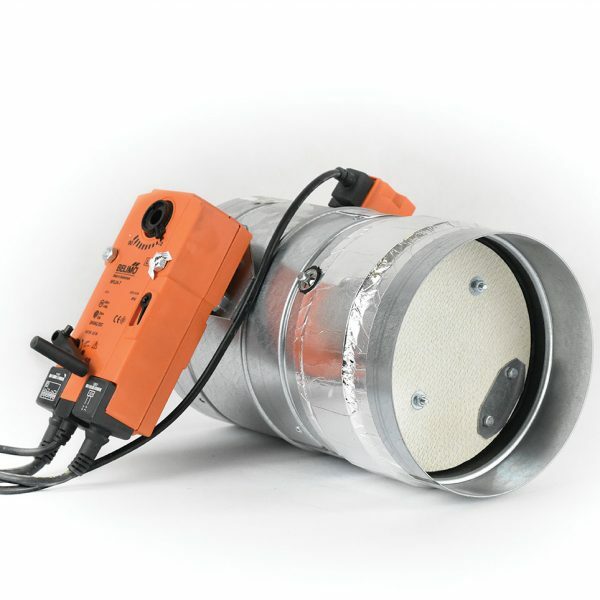 The fire damper effectiveness has been proved by the tests according to PN-EN 1366-2 standard.